Based out of Calgary, Alberta, Mike MacKenzie is a dynamic guitarist, singer and songwriter. For the last number of years, he has been writing and releasing music under his own name and touring with the Mike MacKenzie Band, in addition to other projects. Inspired by such groups as Led Zeppelin, Deep Purple, Jimi Hendrix and Gov’t Mule, his own sound is often described as progressive blues-rock. 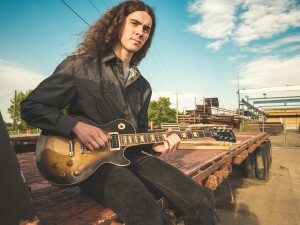 Mike’s musical experience is sculpted from being in original rock bands, studying at jazz college, attending blues jams, teaching guitar and years of experimenting with his own writing/recording techniques. Currently, he maintains a steady itinerary of shows all over Western Canada and just released his second album Solstice in October 2017. His first album Natural Causes (2014) was also a full-length collection of original songs, being called “a richly diverse selection but always interesting” by Classic Rock Society and “a substantial level of songwriting craft” by Blues Matters Magazine. He is excited about the new CD and sees it as an advancement in all areas from the first. Despite a full schedule with the MMB, Mike also plays live in Canada’s only Lynyrd Skynyrd tribute band Swamp Music and has another original project in the works. He is also available for session guitar work (see contact page) either from his home studio or elsewhere and occasionally ventures into live playing, co-writing and producing for other artists’ projects. 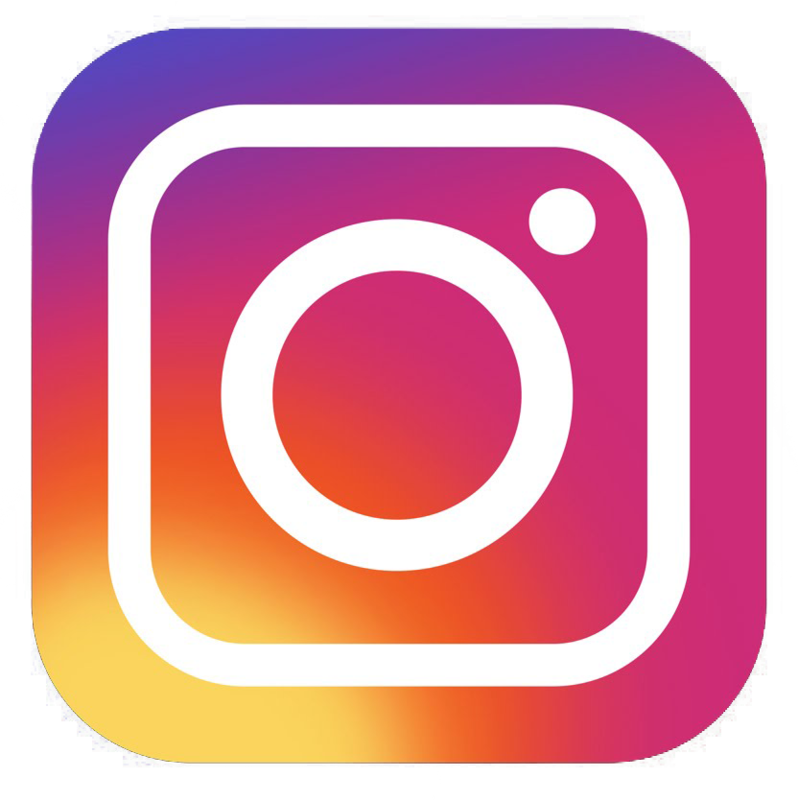 Mike’s music and videos can be found across the web on all the major social media sites as well as several Alberta record stores.